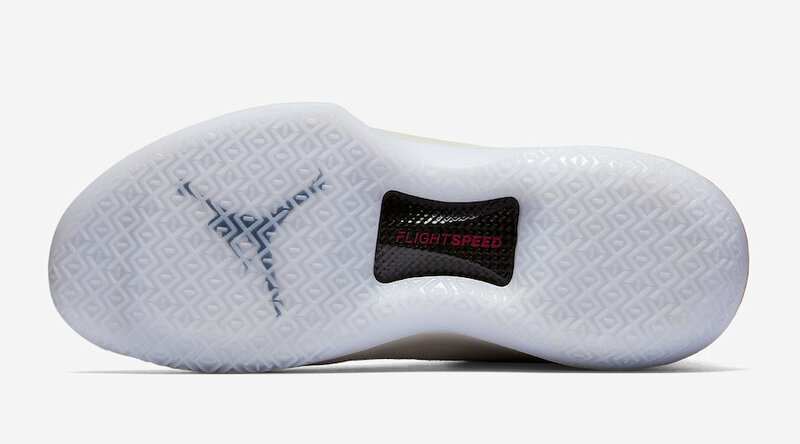 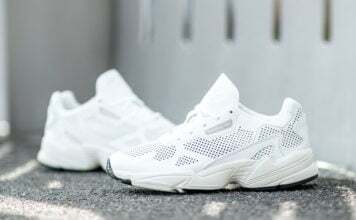 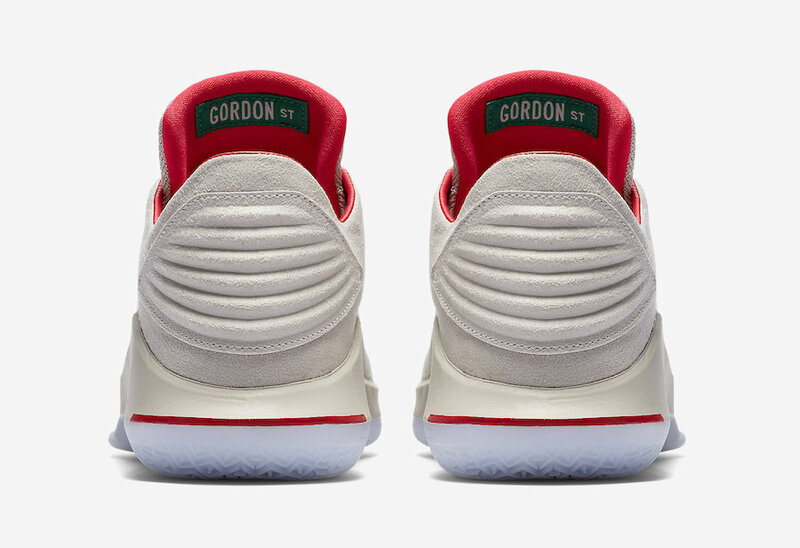 Jordan Brand has made many colorways in honor of Micheal Jordan’s achievements and special moments throughout his life. 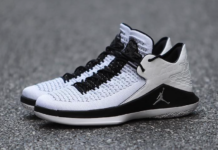 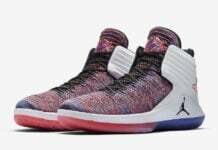 This time, Jordan brand plans to release an Air Jordan 32 Low that pays tribute to Micheal’s home back in Wilmington, North Carolina. 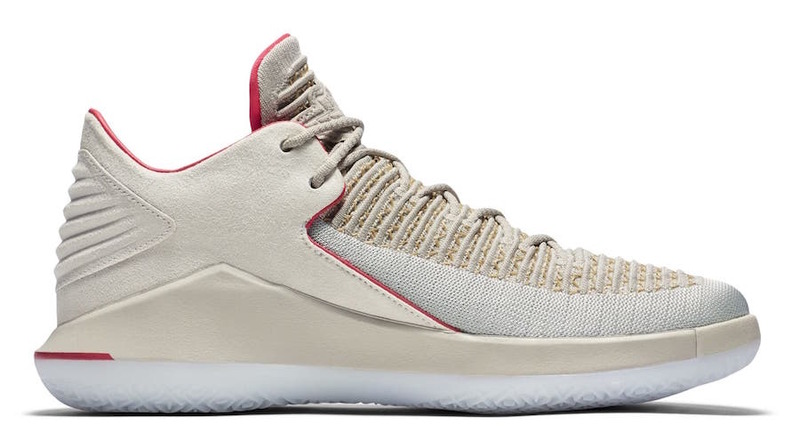 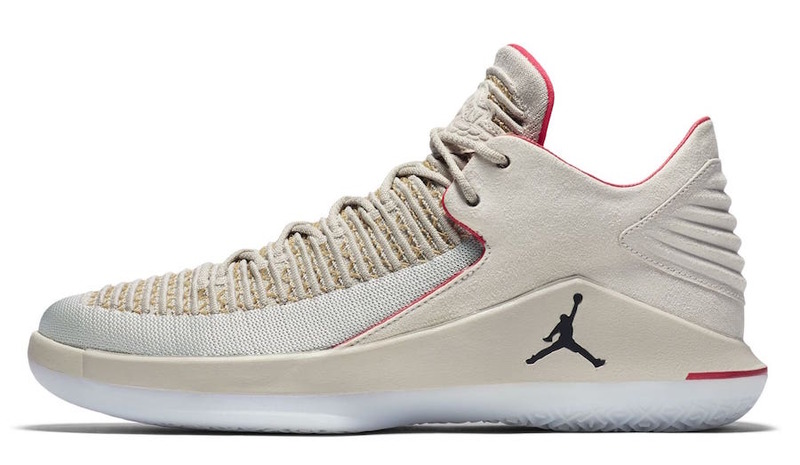 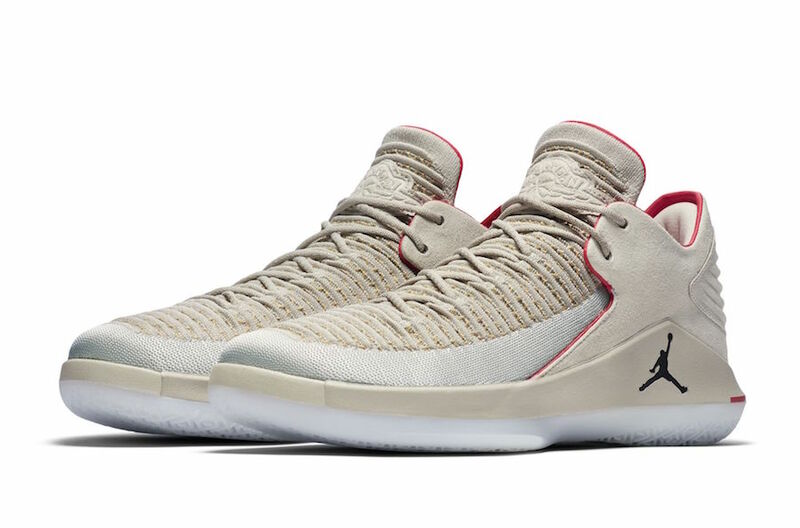 The Air Jordan 32 Low ‘Gordon St.’ is set to release to the masses on May 19th and will be available for purchase via Nike.com and at select Jordan Brand retailers. 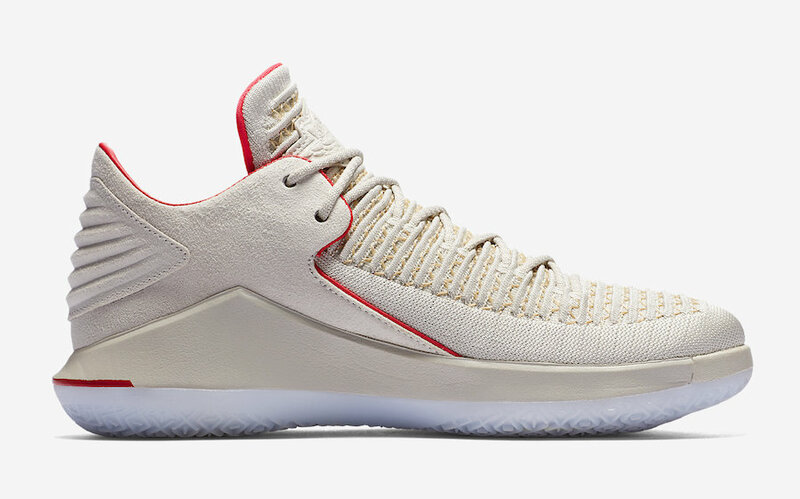 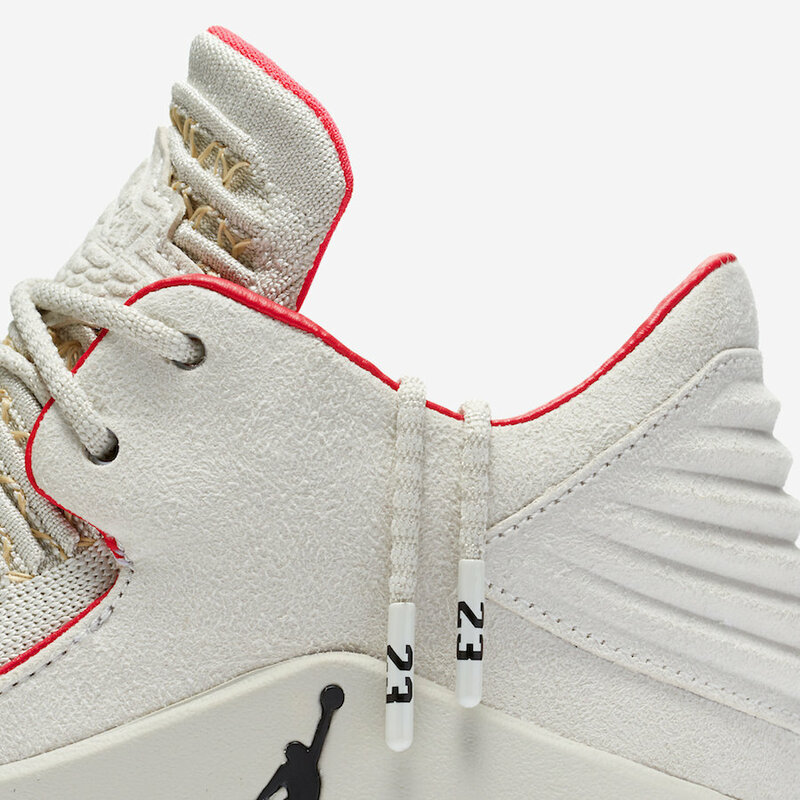 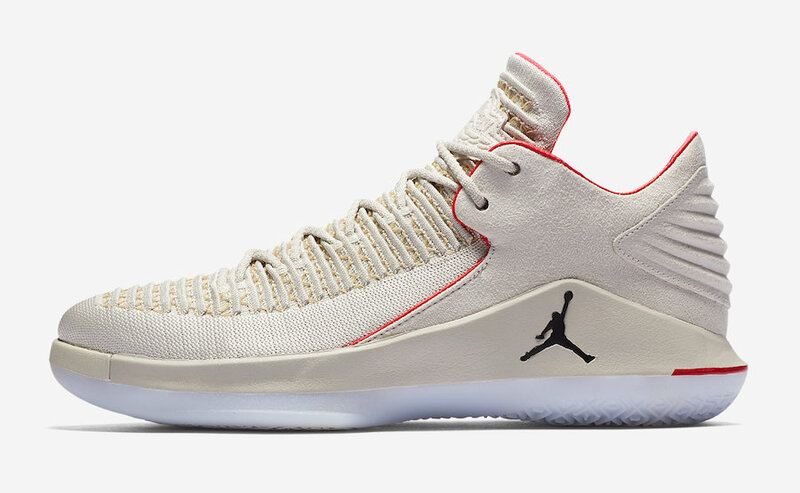 This iteration of Air Jordan 32 low will have the $160 USD price tag. 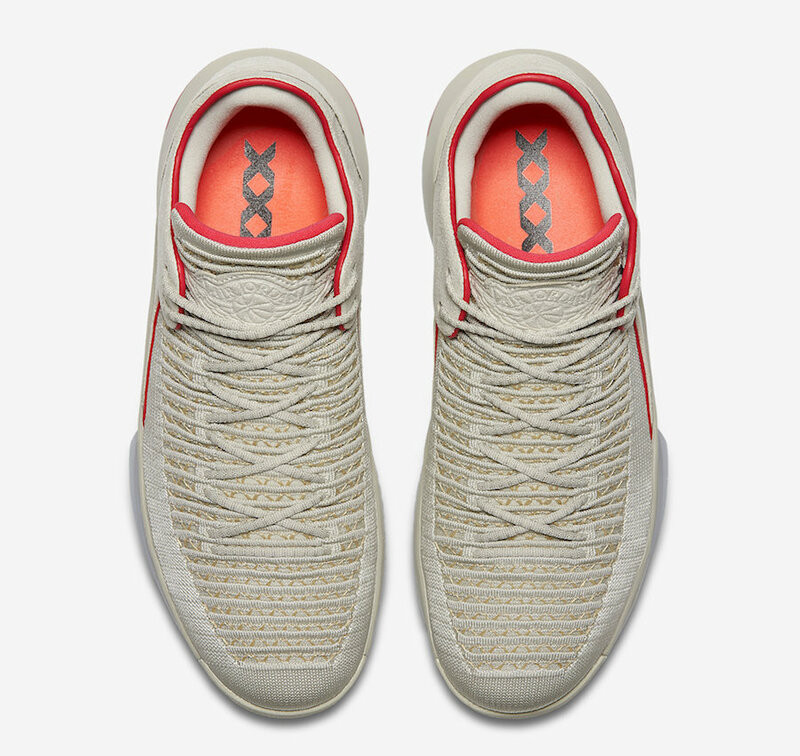 Continue to scroll down to get a detailed look and visit the comments section with your thoughts. 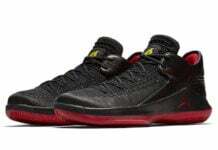 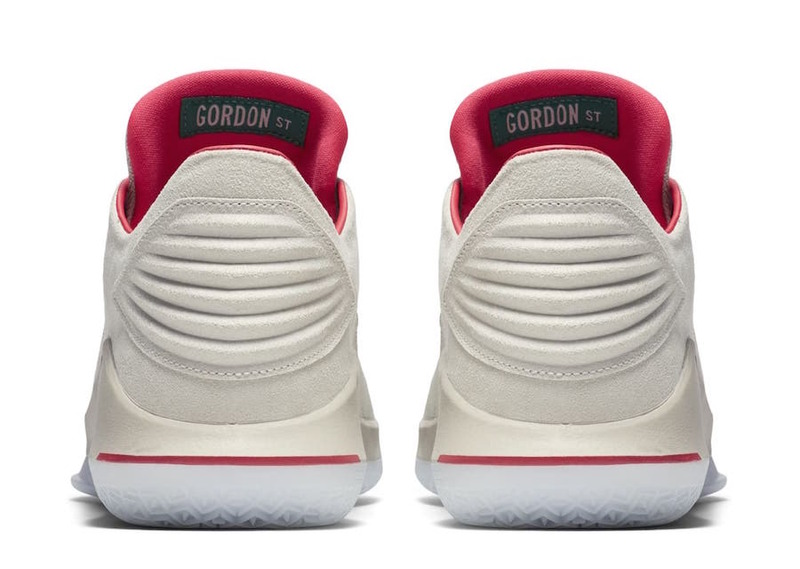 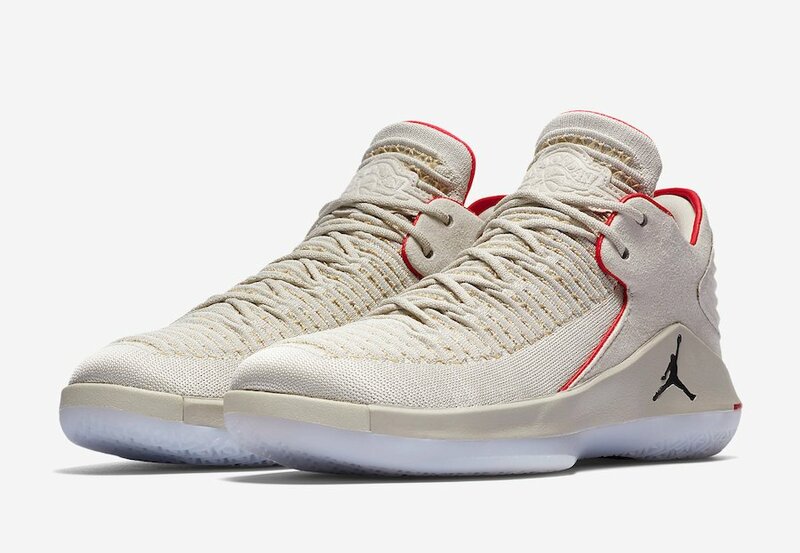 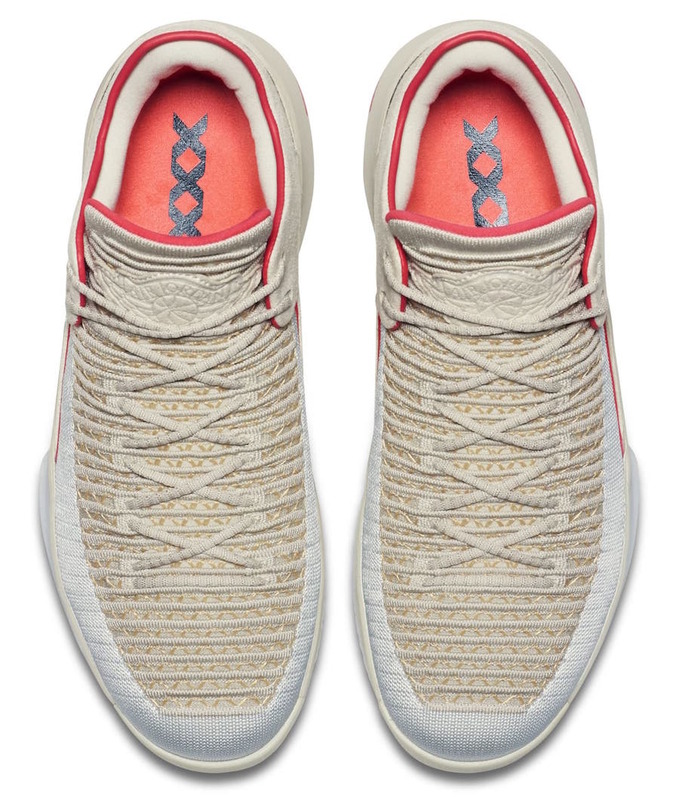 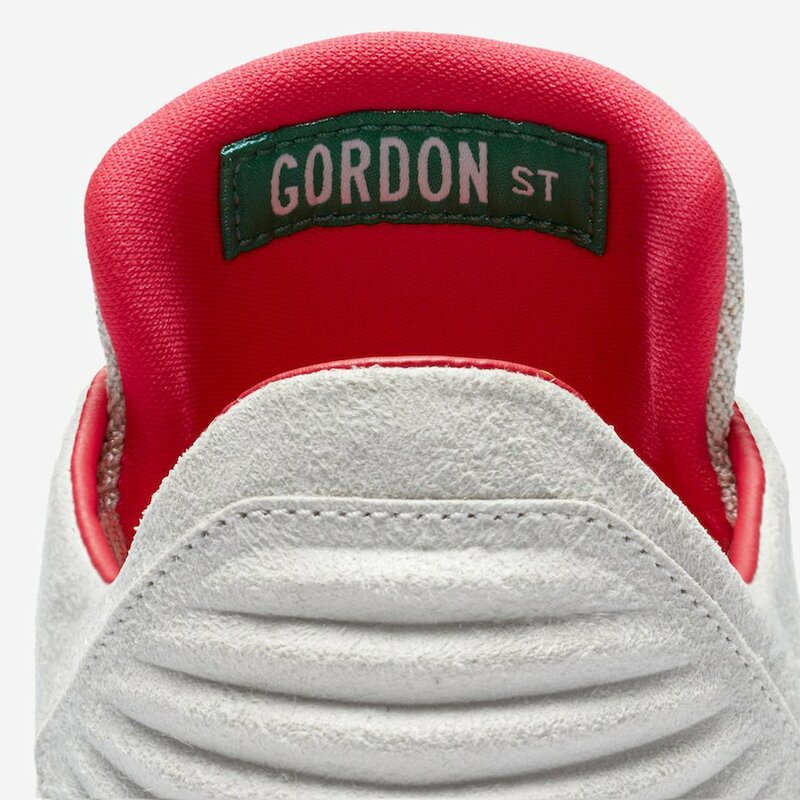 Air Jordan 32 Low Gordon St.
Update: The ‘Gordon St.’ Air Jordan 32 Low will release on May 19th.